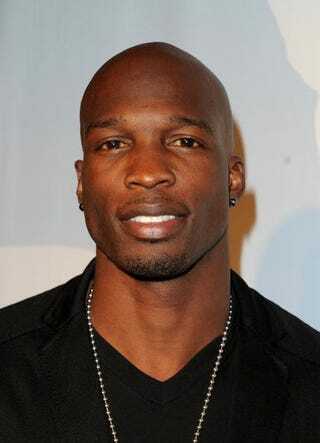 Is Chad Ochocinco the 'Ultimate Catch' or the Ultimate Cad? Chad Ochocinco is catching heat because of the lack of diversity in his pool of "catches" on his reality show, Chad Ochocinco: The Ultimate Catch. Apparently sisters are up in arms because only three of the 17 candidates are black women. After the first round, he picked 14 white and Hispanic women, discarding the three that were there. Some sisters are wondering why there are so few black women in his pool. If they flip to T.O. 's reality show, they'll see the same. Is it Chad, or is it black male athletes? We're actually wondering why sisters are surprised. We aren't.